Price undercuts Hyundai Creta 1.6 AT and Honda BR-V Petrol CVT by a significant margin. Following its arrival at dealerships, Renault India has launched the Renault Duster Petrol CVT for sale in India. Based on the RxS grade, the Duster Petrol CVT costs INR 10.32 Lakhs (ex-showroom Delhi). With this move, an automatic option is now available in both petrol and diesel (Easy-R AMT) variants. An automatic option is now available in petrol and diesel (Easy-R AMT) variants of the Renault Duster. Interestingly, India is the only country where the Renault Duster can be had with a CVT petrol. 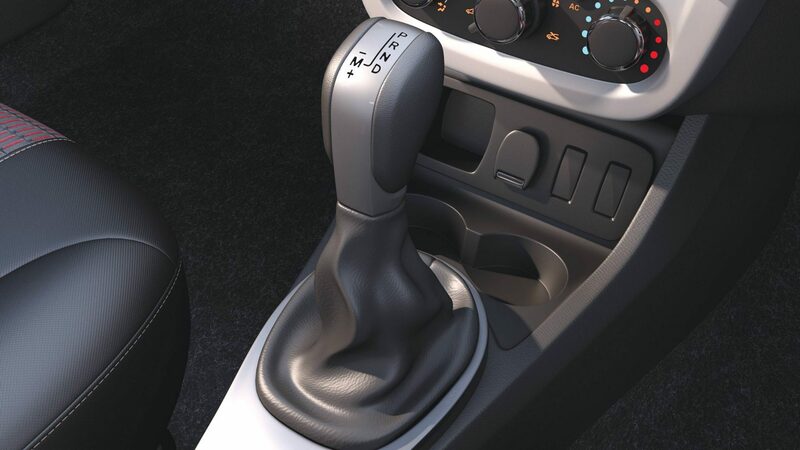 In other countries like Russia, Brazil and France, the Duster automatic comes equipped with Renault's EDC dual-clutch gearbox, Easy-R AMT or a torque converter. The India-spec Renault Duster sources the 1.5L H4K 4-cyl petrol engine and CVT combo from the Nissan Sunny/Renault Scala, which produces 106 PS and 142 Nm of peak torque. It is capable of a mileage of 14.99 km/l (ARAI test result). For a more involving drive, the CVT offers a manual mode with six ratios, and the usual P (park), R (reverse), N (Neutral), D (Drive) modes. 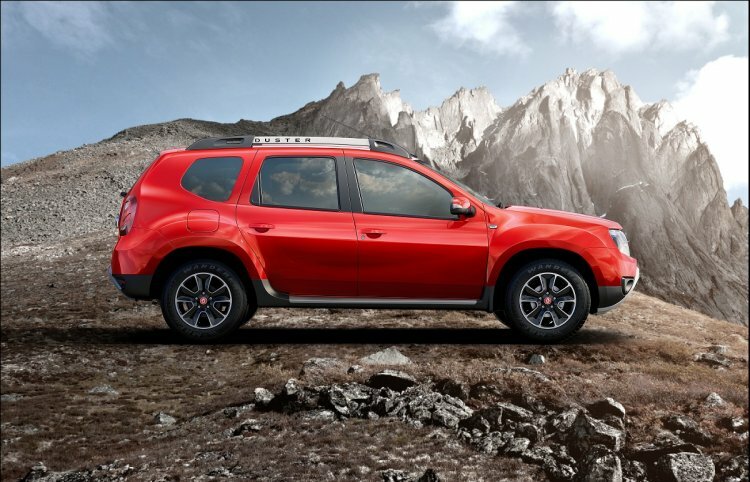 The Renault Duster Petrol AT comes with a new ‘Fiery Red’ exterior colour, 16-inch gunmetal alloy wheels, 7-inch AV touchscreen system, gloss black front grille, dual airbags, red contrast interiors and accents around the HVAC vents, and an Eco mode. For a more involving drive, the CVT offers a manual mode with six ratios. On pricing, the Duster Petrol CVT undercuts the Hyundai Creta 1.6 SX+ AT (INR 12.99 Lakhs) and Honda BR-V Petrol CVT (INR 12.26 Lakhs) by a significant margin.